An EXT High style for the Black Mamba. While the sneaker world eagerly awaits the arrival of the Kobe 11, it looks like Nike isn't done with the Kobe 10 just yet. 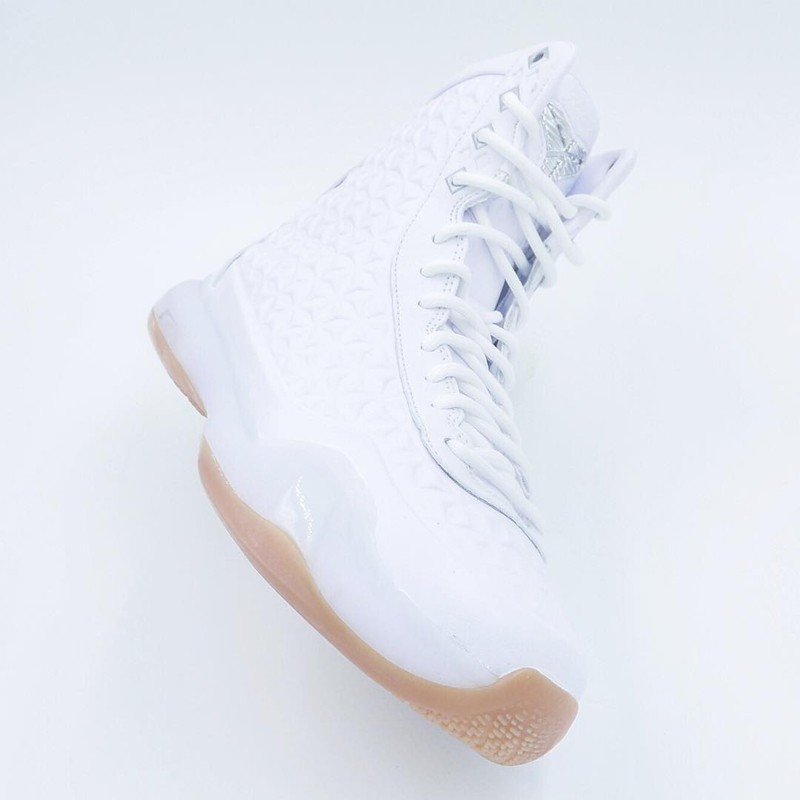 The shoe shown here is the Nike Kobe 10 EXT High, an off-court style based on the already released Nike Kobe 10 EXT Mid. Nike has been focusing more and more on giving people lifestyle alternatives to signature shoes, but giving Kobe another one to complement the design that's already there is sort of new territory. There is no sneaker release date yet for this new Nike Kobe design.